As we all know, hotels and OTAs have an ongoing love-hate relationship regarding bookings. OTAs can drive anywhere up to 20% or more of total room bookings but with a substantial 10-25% commission fee. So how do you reduce your dependency on OTAs? What added value perks and incentives can you include to encourage a direct booking? 48% of participants said a free room upgrade would convince them to book directly. This room upgrade could be as simple as offering a balcony or better view. 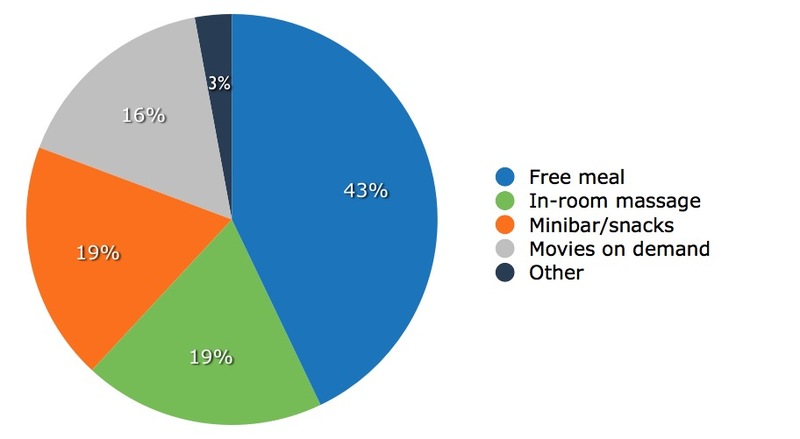 Within in-room incentives, 43% of those surveyed would opt for free in-room dining as an incentive to book direct. 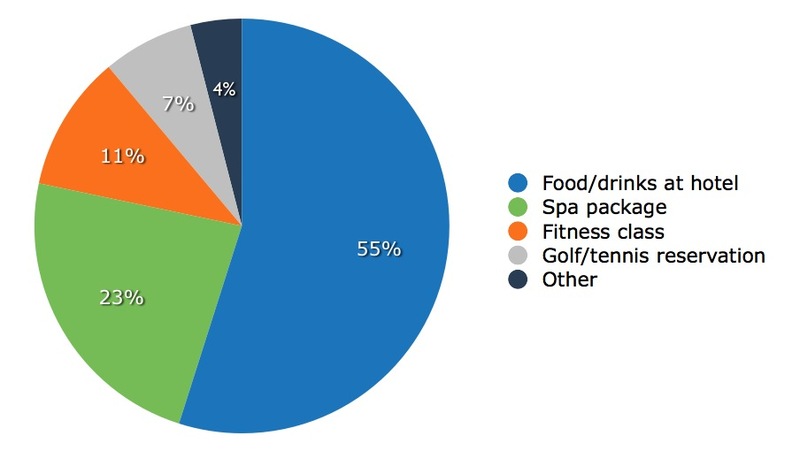 Of the overall amenity options, 55% of those surveyed would prefer to be offered free food and drinks at the hotel. After a free room upgrade, free room service was ranked the second most popular incentive to encourage direct booking, with 23 percent of respondents reporting it would motivate them. What does this mean for you? Consider offering a free upgrade offer on your site for direct bookers. Promote this clearly on your website, on social media and other online channels as appropriate. Perhaps improve any ‘Best Rate Guarantee’ you have by including a free upgrade if a guest is able to find a cheaper rate elsewhere. 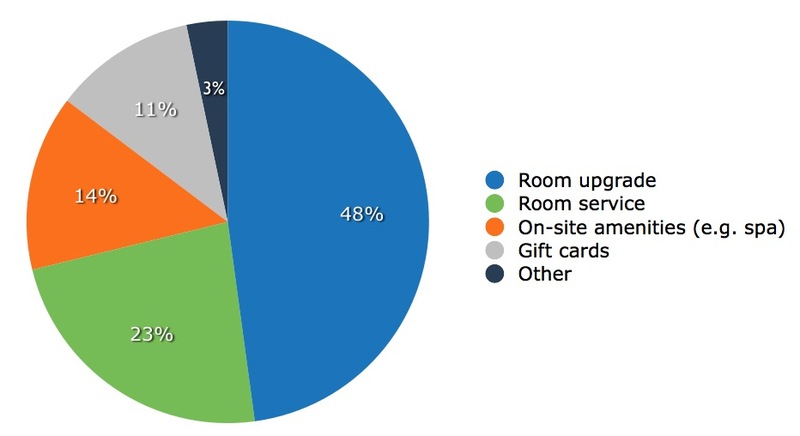 When asked what in-room incentives would convince them to book through a hotel website directly, 43% suggested that in-room dining/drinks would motivate them to book directly. This was followed by a complimentary in-room massage and complimentary minibar/snacks which both attracted 19% of responses. There was a gender bias towards females preferring the in-room massage and males preferring the in-room minibar/snacks. Are you able to offer a voucher for £10/$10 towards food and beverage spend? There’s a good chance that many guests will spend more than this, increasing the overall profitability of the booking. The vast majority of respondents (55%) chose free food and drink as the top ranking amenity that would encourage them to book a hotel directly. Having free breakfasts, kids eat free promotions and vouchers for food and beverages can work well for hotels as guests are increasingly seeking the best deal. If you’re a spa hotel, consider offering a voucher towards a treatment or a complimentary taster-treatment as an incentive to those who book direct. The study would suggest that 23% of guests would be receptive to this added value. From this study, free room upgrades are the single strongest motivator for travellers book directly with a hotel, over booking with an OTA. 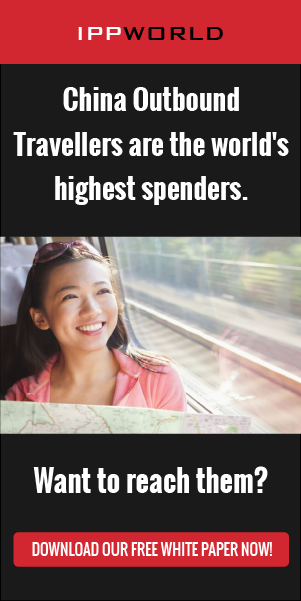 It’s also clear from Software Advice’s research that travellers value free food and drinks over most other added value offerings and could well be persuaded to book directly if offered free room service meals, free food and drinks at the hotel restaurant or restaurant vouchers. For more on the study, please visit the Software Advice website.